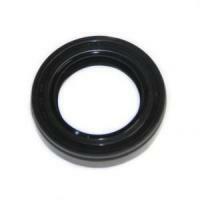 Rear Differential Oil Seal (Behind Flange). Fits DA63T trucks. Include chassis number when ordering.